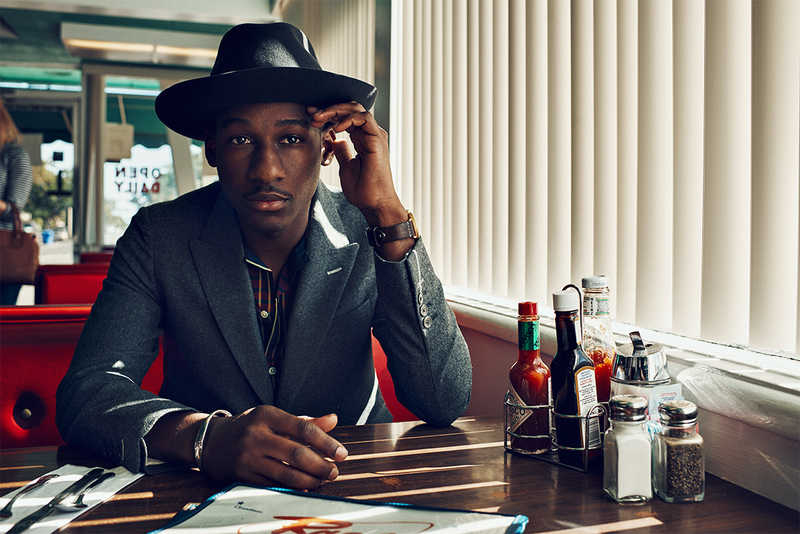 Leon Bridges “was too excited about the new songs to share just one” – and we cannot blame him! He has just revealed two fresh tracks, his first new music since the debut album Coming Home, and the first from the upcoming one Good Thing, due on May 4. Soulful R&B-driven track “Bet Ain’t Worth The Hand” is a slow-burning ballad, covering a sensitive break-up topic. The second, titled “Bad Bad News“, is something slightly different from Leon – it sounds like a classy jazz track, enhanced with groovy hip-hop-influenced vibe. Bearing in mind his debut album – the 10-track pure retro soul set – Leon Bridges seems to be moving further from old-school, exploring modern sounds. We’ll find out if it’ll help him reach wider audience, but it’s definitely exciting to hear more news.